The world is littered with people who accomplish extraordinary things. Many, if not most, go unnoticed. They live out their lives subtly influencing the planet with no thought about getting anything in return. Their accomplishments make a statement and set a standard for the rest of us to live by. Rarer still are the people who can physically astound and inspire us, while at the same time set a higher standard of living. Jared Campbell is one of those people. 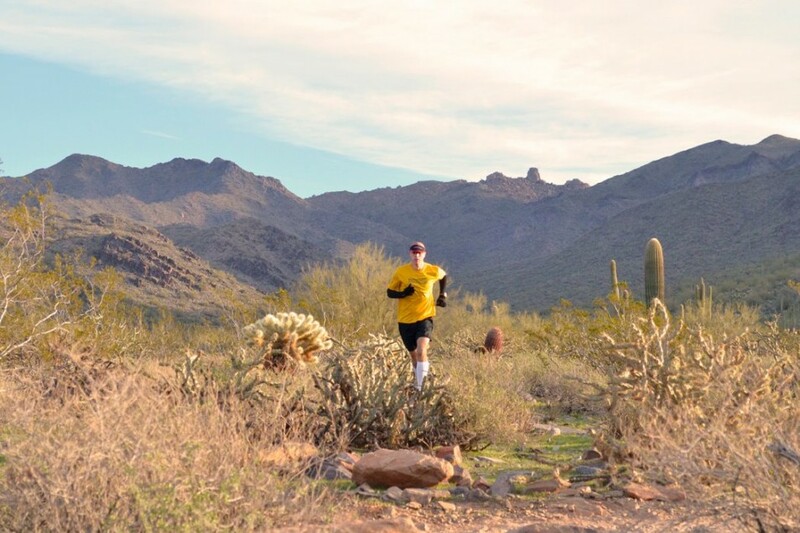 His accomplishments in the world of ultra running are pretty well known. Those done under the radar and in the backcountry, not so much. But the least known about Jared is his dedication to living a greener, cleaner lifestyle. 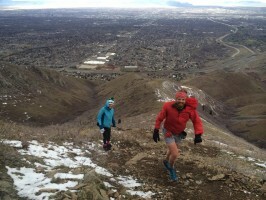 west – the WURL (Wasatch Ultra Ridge Linkup). On a more subtle note, Jared has worked diligently over the last several years towards clean energy independence. With the worsening air in the Salt Lake Valley, UT he has worked to reduce his personal impact. 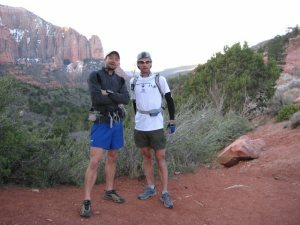 In 2012 Jared hosted his first Running Up For Air – a non-profit fundraiser to earn money for Breathe Utah, another non-profit who is attempting to bring awareness to and help to avert Utah’s pollution issues. 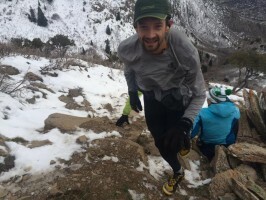 In 2014 iteration of Running Up for Air – Jared made the 3300 foot climb to the summit of Grandeur Peak and back an amazing 12 times in just under 24 hours (23h 57 min). In case you’re doing the math – that’s nearly 40,000 feet of vertical ascent! We met with Jared to discuss his vision for RUFA (Running Up For Air) and what drives him to live the way he does. So we will quit talking and let him explain it in his own words. TAUR: What motivated you start Running Up For Air? JC: I really like to run up snowy peaks in the winter. Often it involves post-holing by headlamp, which I find a strange satisfaction in. Laying in a track on a route that can been seen from the adjacent neighborhoods seems to motivate others to get out as they can “see” the track the next morning. Sadly, during winter inversions, it usually means starting “in” the pollution and climbing up and out of it, literally running up for air. On average the ceiling of the pollution is between 6,000-7,000, which means that a jaunt up Grandeur almost guarantees climbing up and out of it and the cold dense air in the valley. It’s often surprisingly pleasant up on top. After some good jabs from close friends about how often I can be found slogging up Grandeur, I decided to turn my obsession into something constructive. Given that I think about the pollution during most winter ascents, I figured I’d create a crazy challenge and turn it into a fund-raiser for a local group working to improve the situation. After asking around I was connected with Breathe Utah and the event was quickly born. TAUR: Tell us about your background and focus to live a ‘cleaner’ lifestyle (specifically with solar energy, etc)? JC: It was always a dream of mine to create all the energy I use at my house. In 2009 I installed a PhotoVoltaic (PV) solar array on my garage and quickly eliminated my electricity bill. PV is a “gateway drug” to energy efficiency and self-sufficiency. Over the next 2 years my wife and I studied, planned, and eventually tore our house to the ground (it was in pretty bad shape) to re-build it into a net-positive oasis. It incorporates passive solar design elements to simply utilize the free energy from the sun. Backup heat is electric and harvested from the PV array. It worked so well that in 2012 we added an electric car to the picture and sold our gasoline powered truck. With the exception of one month this winter we haven’t had a single utility bill for heating, hot water, lighting, and appliances, or gasoline for one car. There is no reason why any of us should be “owned” by the lifetime payment plan that society has worked to ingrain into our culture. Anybody can, and should, create their own energy! TAUR: What are your long term goals for RUFA? JC: I plan to grow it. I haven’t had a permit for 3 years, but hope to change that in 2015. I’ve made headway with the Forest Service and think it will be a reality in 2015. I’d like to hold it as a real race with several different categories : Vertical K, and 6, 12, and 24 hr events. 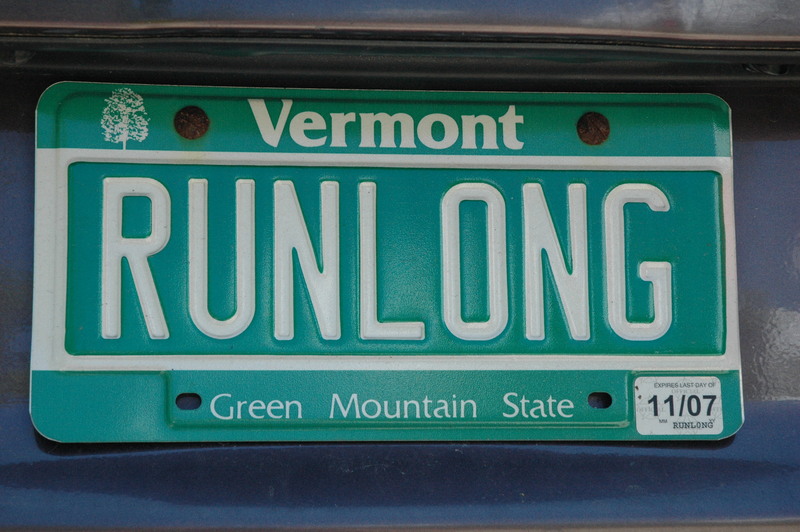 TAUR: Most people who want to raise awareness and money host a road 5k. 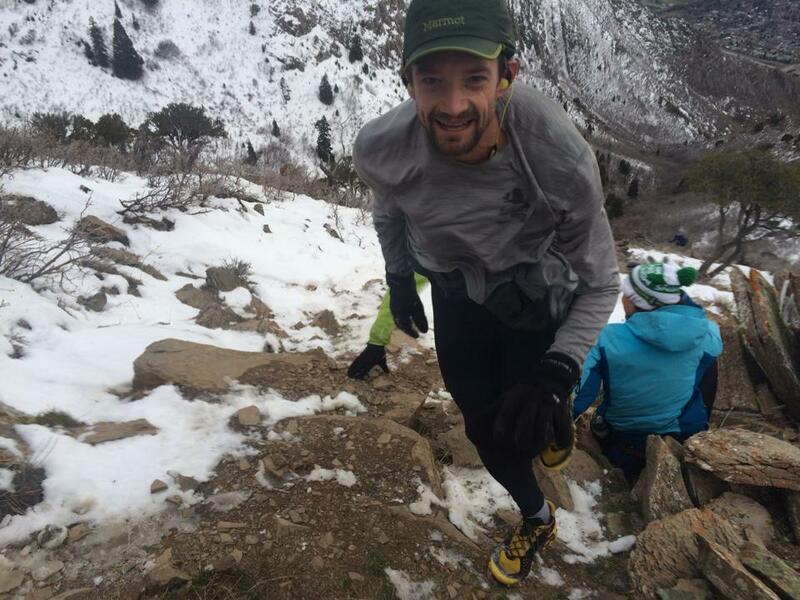 You chose to host an event that climbs 3200 vertical feet in 2.3 miles to the top of Grandeur Peak. And then do as many repeats as possible on it. Seriously, WTF? NOTE: We at TAUR are proud to support Jared in this effort and have committed to being a media resource on the mountain during next year’s event. 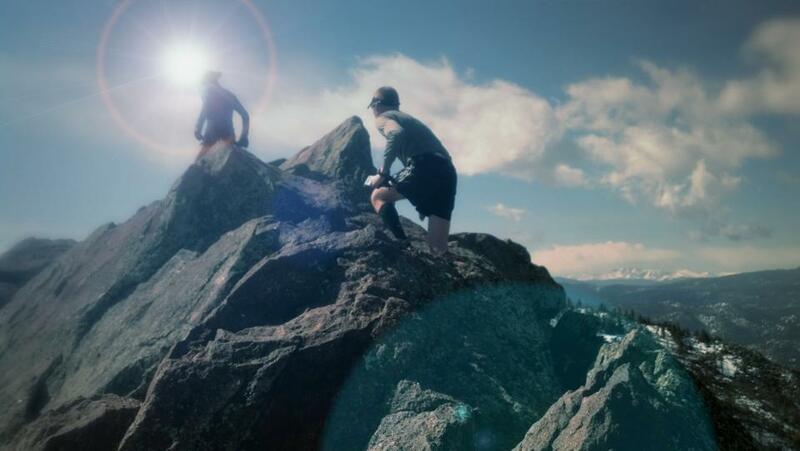 TAUR: While most people know you for your Hardrock 100 win, there are a few of us who know you for what we consider even more impressive feats. What drives you to punish yourself like that? JC: I’m just a normal guy who likes a good adventure. 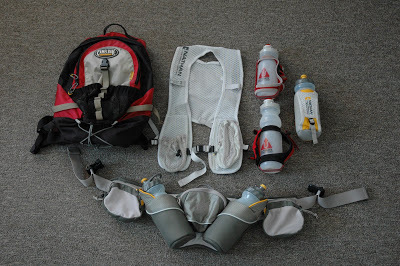 Hardrock is my favorite organized 100 miler (that I’ve done to date) for obvious reasons. The San Juans are hard to beat. Over my 9 years at Hardrock, it’s interesting to think that I’ve experienced such a wide range of physical and emotional states over every mile of it. While I do organized races occasionally, my real passion is completing adventures that require creativity, thought, planning, execution, and a bit of luck. Most of that stuff is pretty far off the radar, which is how I like it. I don’t view anything I do as punishment, quite the opposite rather. Being in the darkest physical state can often be a gateway to true clarity. Some of my most “real” moments in life have come in the final stages of my biggest endeavors. I encourage everyone to openly explore their perceived limits, it’s often very interesting what one finds. 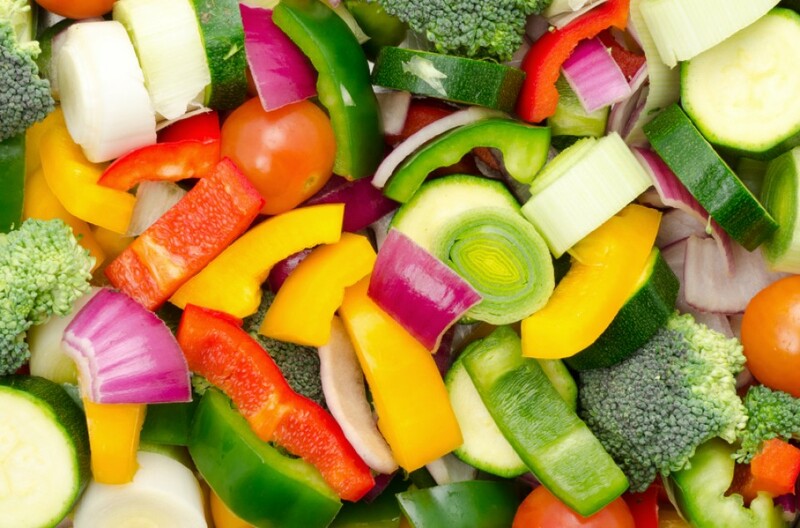 TAUR: What advice can you give readers on how to live a cleaner, more efficient lifestyle? JC: I urge anyone in the Salt Lake Valley to consider switching to PV+EV. The combination of a PV (solar) array plus an Electric Vehicle (EV) would not only save people money, but do wonders for the air-quality in the valley. Lots of time is spent on small details to make homes more efficient, which is certainly important. However, often these same people don’t make changes to their commuting vehicle or habits. Gasoline (and diesel) powered vehicles are the “elephant in the living room” as far as energy consumption and pollution. Here’s an interesting fact : If you projected the area occupied by a 1-car stall onto the roof above the car, and plastered it with solar panels, the resulting system would produce enough energy to propel that same vehicle 12,000 miles per year! Profound ehh? If you combine the current tax incentives (state & federal) along with the Rocky Mountain Solar Incentive Program, AND you install the array yourself (which pretty much anyone can do), you can outfit yourself with such an array nearly for free! Nissan is currently leasing their Leaf (an electric car with a ~90 mile range) for $209/month. It’s a pretty amazing combination that folks need to be aware of. 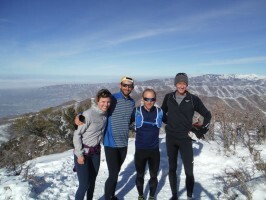 TAUR: What are your running/adventure plans for this year? Barkley at the end of March.